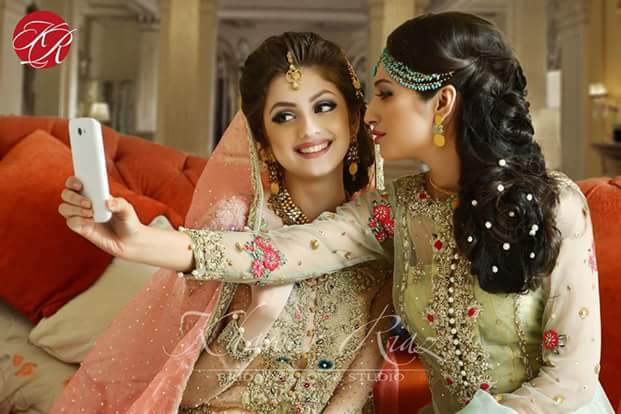 Natasha Salon is one of the best Bridal Makeup in Karachi. 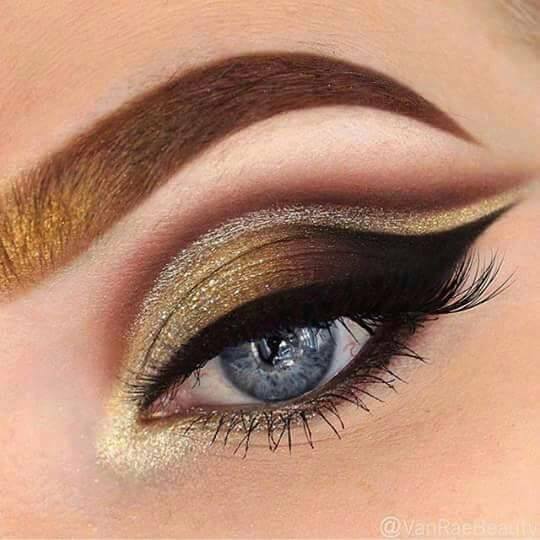 If you are looking for the best Bridal Makeup in Karachi and you like the work of Natasha Salon then send an inquiry now and we will connect you with Natasha Salon as soon as possibe. Our team is extremely excited to bring the company – “HOUSE OF NOOR” – out into the virtual forefront. This company has been formed as a tribute to the legendary Madam Noor Jehan by her granddaughters, Natasha and Sabrina Khalid. It is a promise to carry on a legacy of excellence in their chosen field of beauty and fashion. Our team is extremely excited to bring the company – “HOUSE OF NOOR” – out into the virtual forefront. This company has been formed as a tribute to the legendary Madam Noor Jehan by her granddaughters, Natasha and Sabrina Khalid. It is a promise to carry on a legacy of excellence in their chosen field of beauty and fashion.